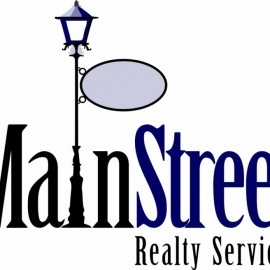 MainStreet Realty Services is a boutique real estate agency offering services in residential real estate sales, along with commercial real estate sales and leasing. These services are offered throughout the Greater Raleigh NC area. Say Something or Ask a Question about MainStreet Realty Services, Inc.